Bongani Nqongophele (31) was from Elliotdale in the Eastern Cape. He had been working for Lonmin for a year when he was killed. 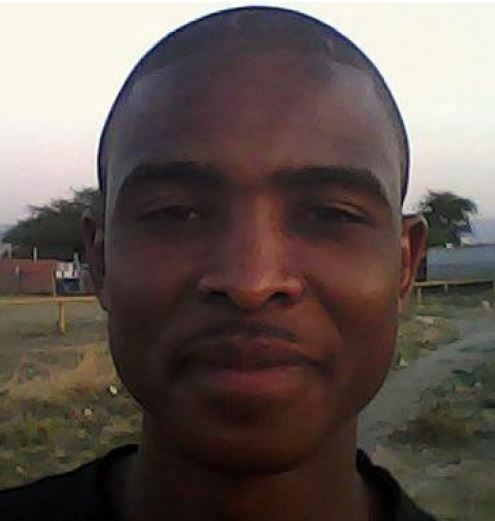 On 16 August 2012 Bongani was killed at scene 1 after being shot once in the head. He was the sole breadwinner in the family and left behind his wife, young daughter, mother, sister and 8 nieces and nephews.He was paying school fees for two of his nieces. According to his wife, Nombulelo Ntonga, "I was very worried, devastated and felt severe pain on hearing about my husband's death. When I heard the news, I was so shocked and devastated that I tried to take my own life by drinking pesticide. His mother and sister, too, were devastated. His mother had to consult a doctor afterwards."